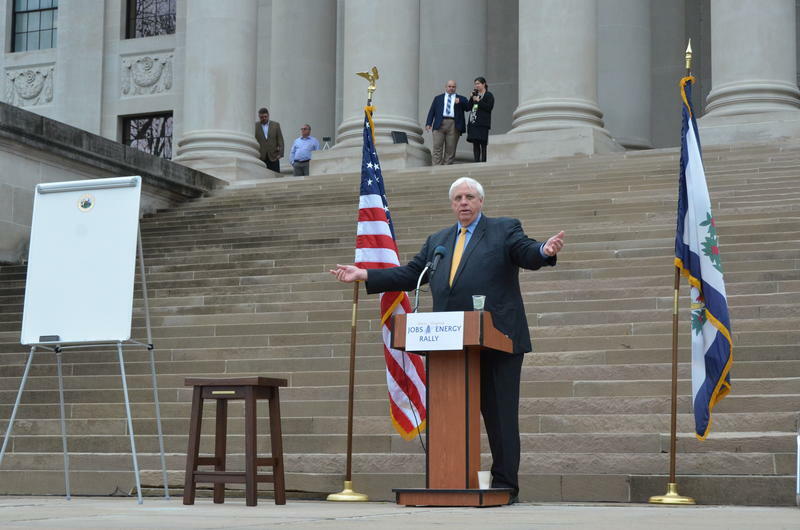 Governor Jim Justice spoke on the steps of the state Capitol on Tuesday, March 21, 2017, to address supporters of West Virginia's oil and natural gas industry and gave West Virginians an update on the budget. Justice lent his support to a type of legislation that lawmakers have been unable to settle during the past several sessions -- laws that allow mineral producers to extract oil and gas from large tracts of mineral deposits with a majority of mineral owners' permission, while bypassing any hold-out mineral owners or owners who can't be found. These laws have been called "forced pooling" laws. Proponents say they allow oil and gas to be developed more efficiently, especially when mineral rights owners can't be contacted. Opponents say it amounts to a taking of private property. A hotly contested version of this kind of legislation called lease integration died at the end of last year's legislative session. A similar kind of bill called co-tenancy, however, has resurfaced in the Senate's Judiciary Committee this year. 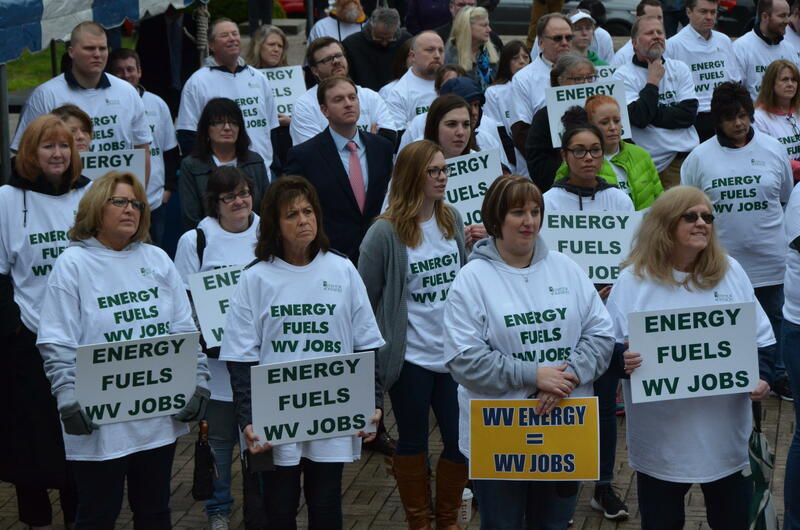 The rally was sponsored by the West Virginia Oil and Natural Gas Association, the Independent Oil and Gas Association of West Virginia and the West Virginia Chamber of Commerce, and drew hundreds of oil and gas workers. Justice said he understands that the industry needs co-tenancy and joint development laws in order to continue to develop in the state’s shale plays and create more jobs. Those terms, co-tenancy and joint development, are industry terms that reference certain practices employed in negotiating leases for mineral development, including horizontal drilling, or fracking, for natural gas. Co-tenancy would allow companies to drill a well and drain the gas in a given area if the owners of 51 percent of the mineral rights agree to the drilling. Joint development would allow companies to access gas on adjoining parcels of land where leases have already been signed. The two practices are not forced pooling, according to the state’s oil and natural gas association, but a surface owners rights group still refers to the legislation that way. Justice says he knows this kind of legislation is necessary to increase drilling in the Marcellus and Utica shale regions. Lawmakers have considered several pieces of similar legislation at the statehouse since 2015, and each year, those bill have failed to make it through the process. Democrats and members of the Republican Liberty caucus argue those practices constitute a taking of personal property for private gain. “Now, I know that you’re not wanting to take something away from anybody," Justice said, who disagrees with lawmakers who oppose the issue, "but sometimes it becomes an effort that is absolutely worthless because you’re trying to track down landowners that have 15 lost cousin Eddies and you can’t find them." The Senate Judiciary Committee is currently taking up similar legislation and has spent hours so far discussing its implications. The bill would have to be approved before cross over day on March 29, the final day for lawmakers to approve bills in their originating chambers. Justice repeated that he stands ready to support the industry in any way he can, but he also presented the crowd with his plan to increase taxes in order to balance the 2018 budget and asked for their support as well. “I need you. I need you. I need you to let your voice be heard not just right here, but in these people’s offices and tell them to get off their hind end and do the right thing,” he said. 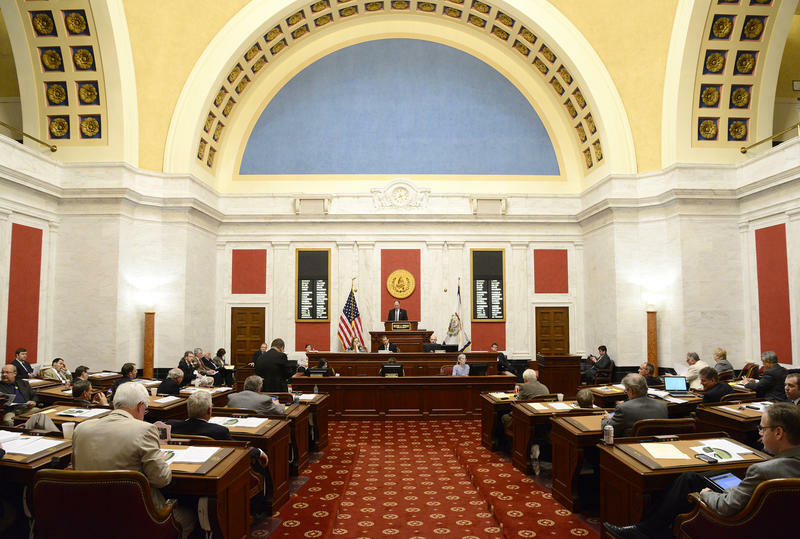 Editor's Note: This story was changed on 03/22/17 to clarify descriptions of current and previous mineral lease laws in the West Virginia Legislature and to provide more context for those bills. Gov. 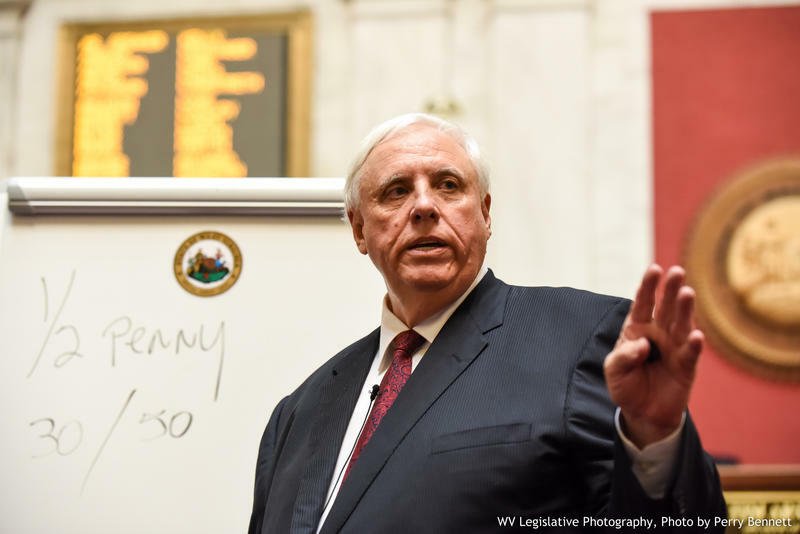 Jim Justice has unveiled a revised budget plan to close the projected $500 million state deficit by raising taxes on sugary soft drinks and cigarettes, revising pension contributions and reducing previously proposed fractional sales and corporate tax hikes. He's still calling for major highway reconstruction to boost the state economy, funded by bonding seeded with revised taxes and fees. He says it would create 48,000 jobs. 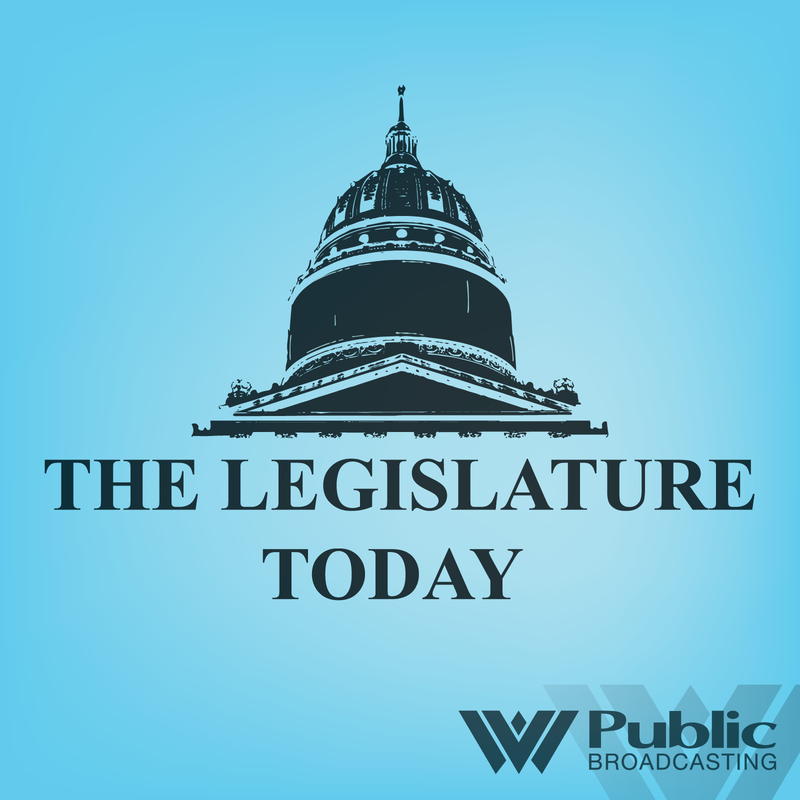 On The Legislature Today, Governor Jim Justice is declaring a symbolic State of Emergency in West Virginia due to Republican plans to cut Medicaid dollars. Legislative leaders released their budget framework last week that would cut the program by $50 million, they say. Justice say the cuts will result in a healthcare crisis in the state. West Virginia's Senate has voted to permit the sale of used cars that cannot even run provided their condition is disclosed. The bill approved 33-1 on Tuesday would authorize "as is" sales of vehicles without the usually required implied warranties that they are operable and can pass state safety inspections. Gov. 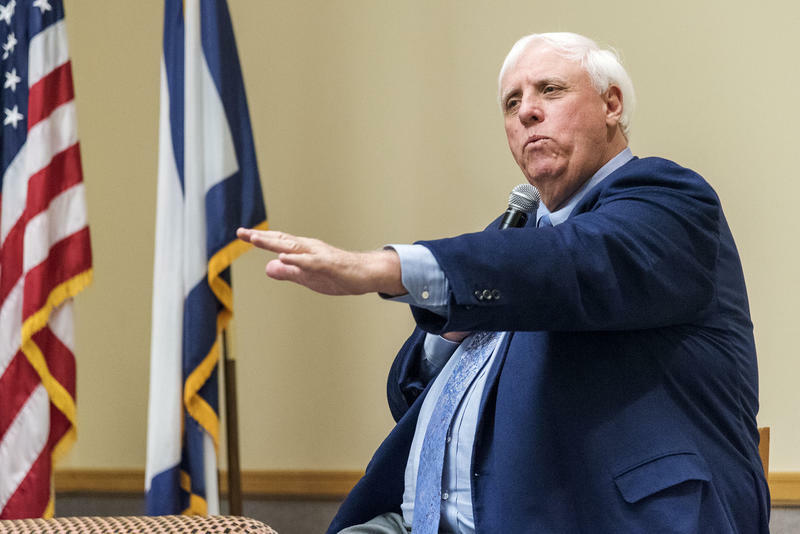 Jim Justice has made two appointments to the Legislative Compensation Commission, which he has asked to limit West Virginia lawmakers' pay to five days for any special session needed to pass a state budget. According to the governor's office, the commission has authority make salary recommendations. Justice has proposed legislation to cap legislator pay at five days during a special session.